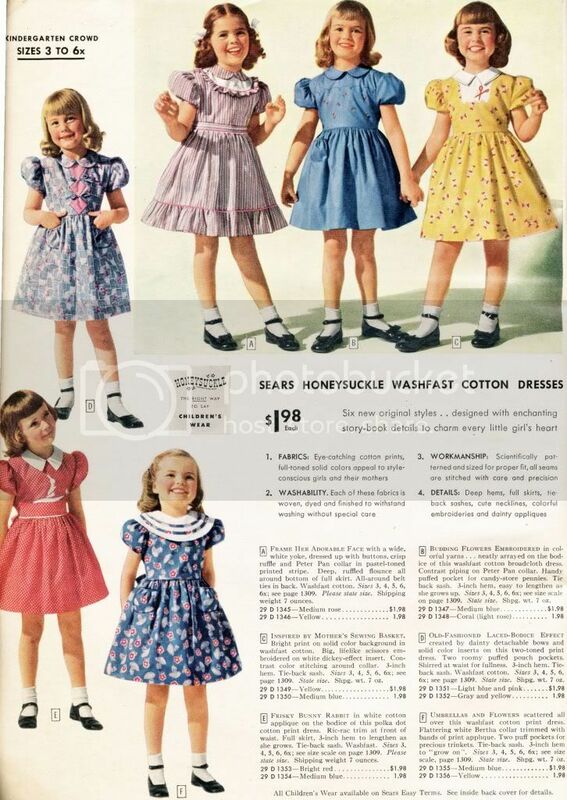 what-i-found: Sears, Roebuck and Co. 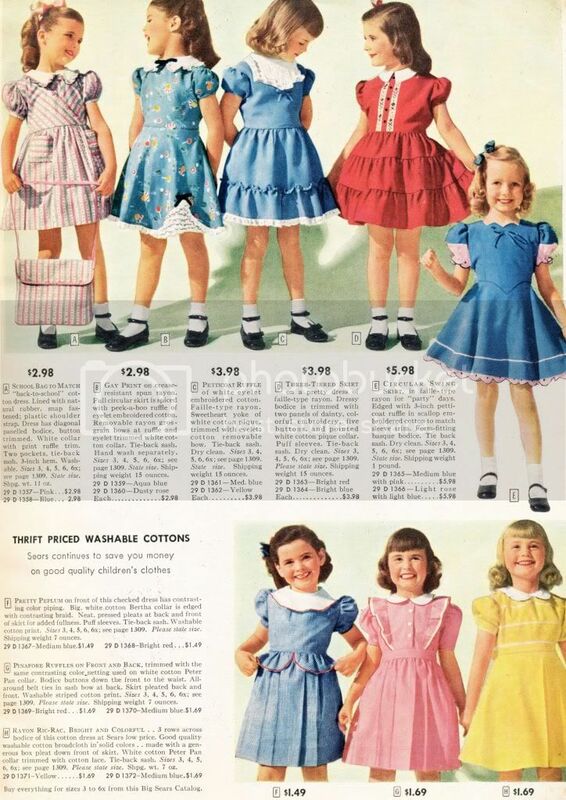 Catalog from 1948 - Little Girls - Dresses, Coats and Jodpurs, Oh, My!! 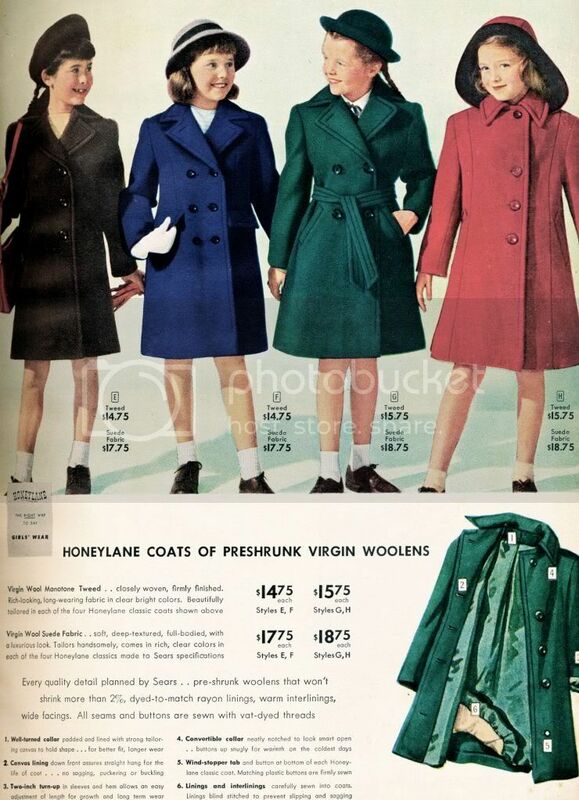 Sears, Roebuck and Co. 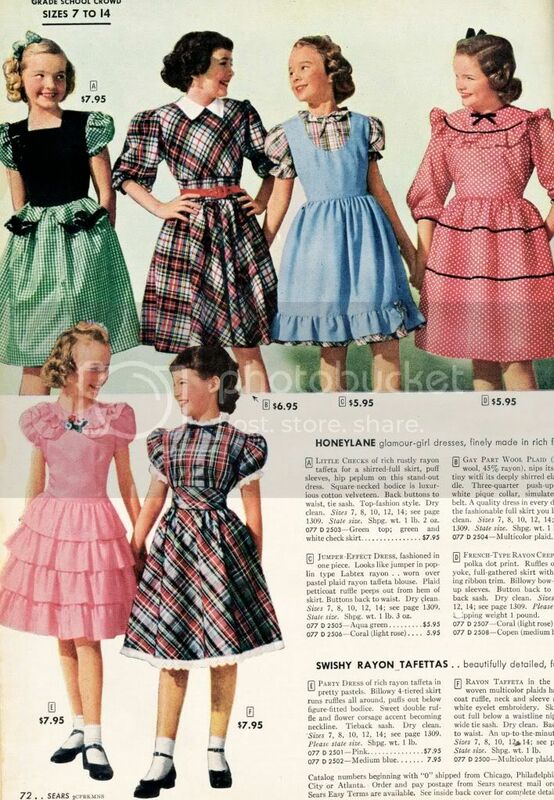 Catalog from 1948 - Little Girls - Dresses, Coats and Jodpurs, Oh, My!! 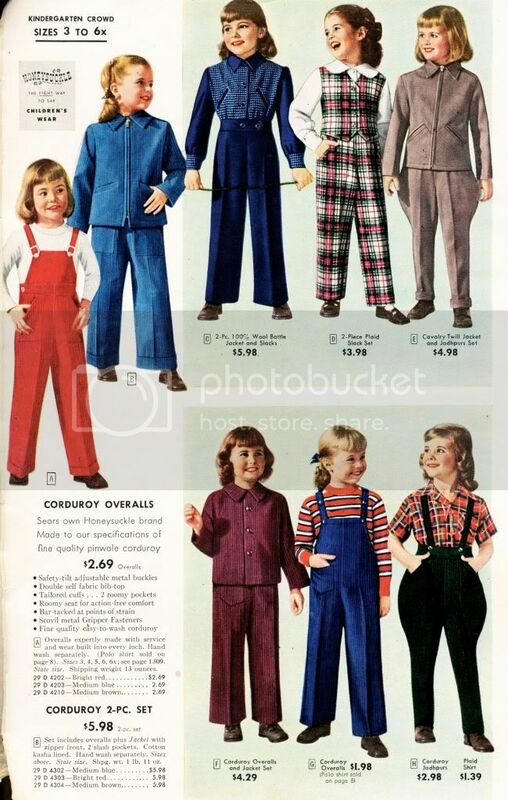 These are sweet, but remember they all had to be ironed! Thank you for posting this. 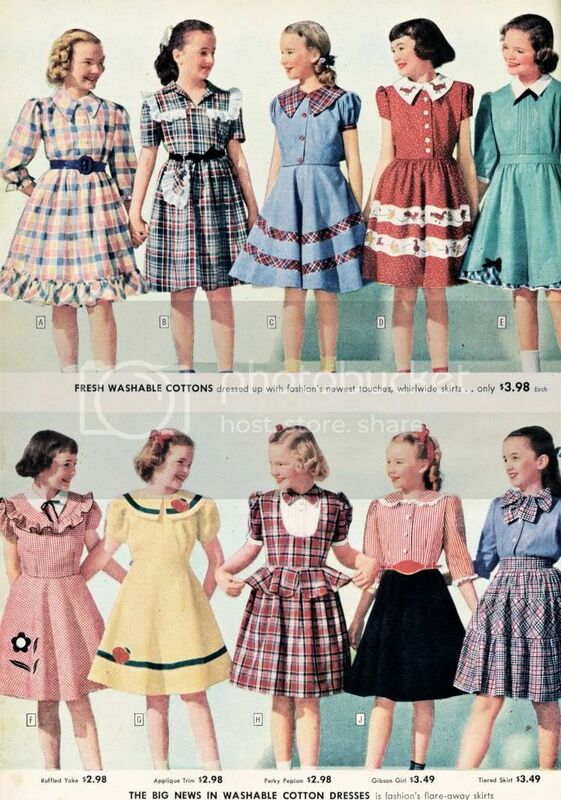 I actually make quite a lot of dresses that needs ironing for my 8 year old daughter. 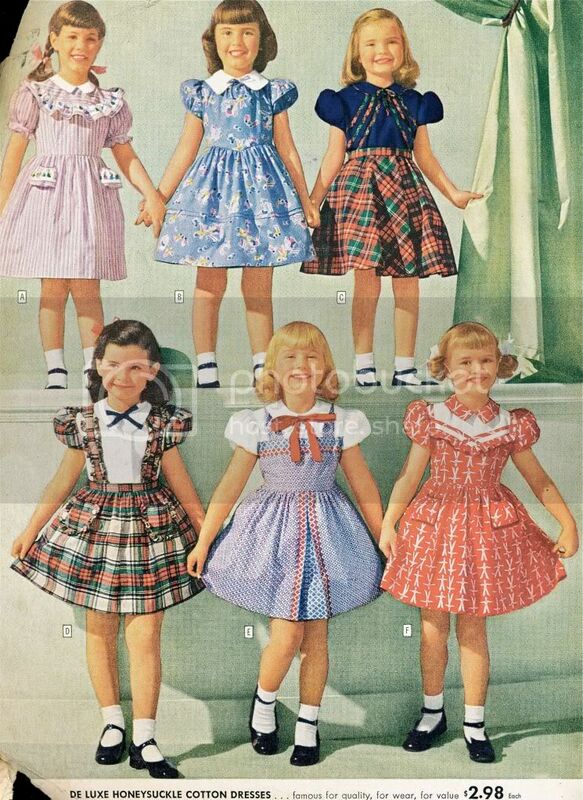 of course she doesn't wear them every day - in fact she mostly eears leggings and a t-shirt, but she's very fond of 1950s wrap dresses with wide skirts. 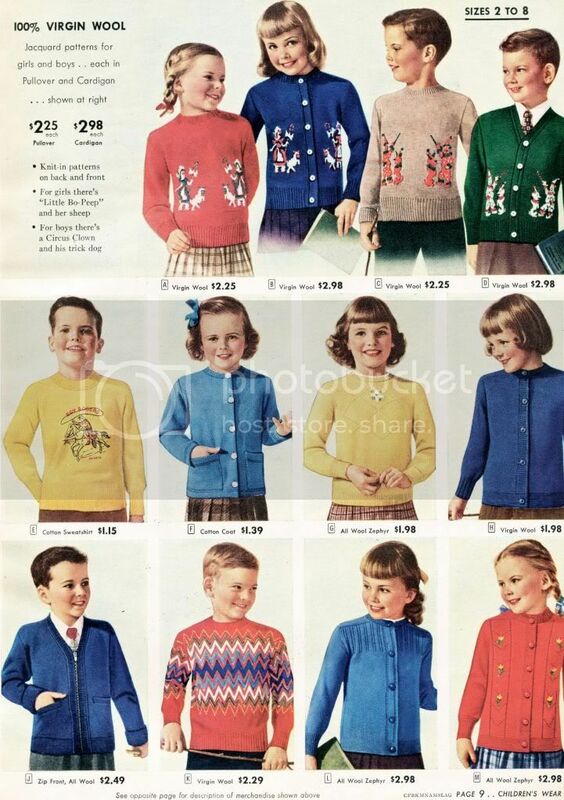 I wore these for school and church, but immediately changed when I got home into "play clothes", but then changed back into a dress before dad got home. That was silly and it led to a TON of ironing. No wonder moms stayed home! Barbie has a bad day. 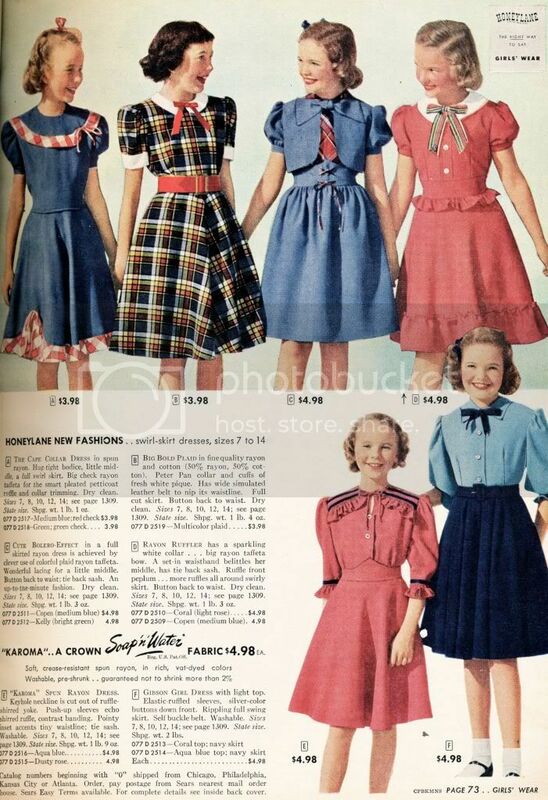 Harper's Bazaar 1944 - Not A Bra!